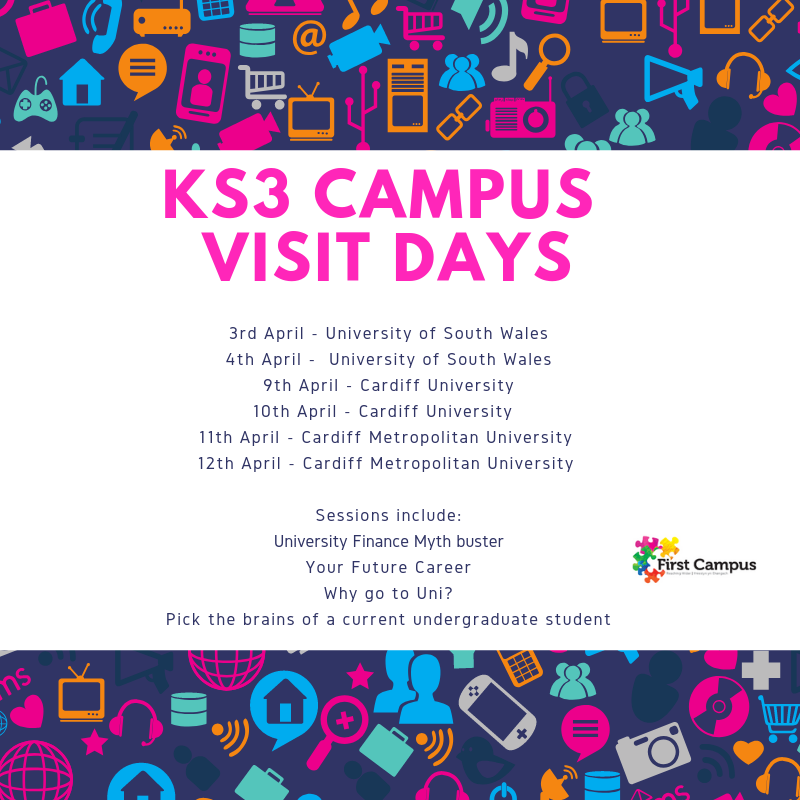 The Campus Visit Days are designed to raise educational aspirations by giving pupils in KS3 an opportunity to visit a University Campus and take part in interactive information, advice and guidance sessions covering topics such as University Finance Myth buster, Your Future Career, Why go to Uni? and Pick the Brains of Current Undergraduates. The days are suitable for any year group in KS3 and sessions will be tailored to each year group. Please state your school’s year group when registering interest. The Campus Visit Days are on offer across the First Campus Partnership institutions with the same experience on offer at each institution.